Unite, Worship & Grow Together! 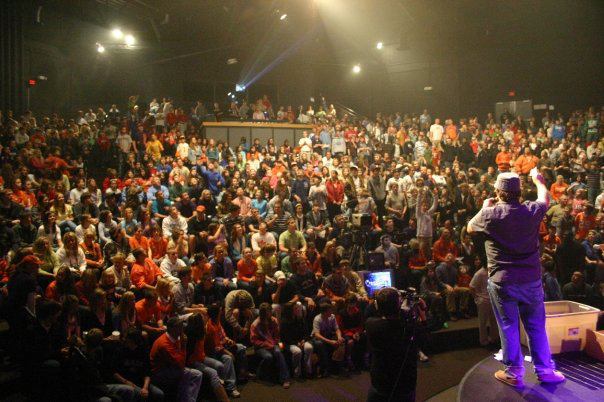 Crossfire is our worship service for Students in the Hangar at 6:30 Wednesday Nights for 7-12 Graders. No matter what’s going on in your life as a student, we’re there with you—we promise! Come join with us. We have food, hang time, great worship, and strong messages about real life issues. Be there—Crossfire is for you! C-Life is our Sunday morning Bible study time. 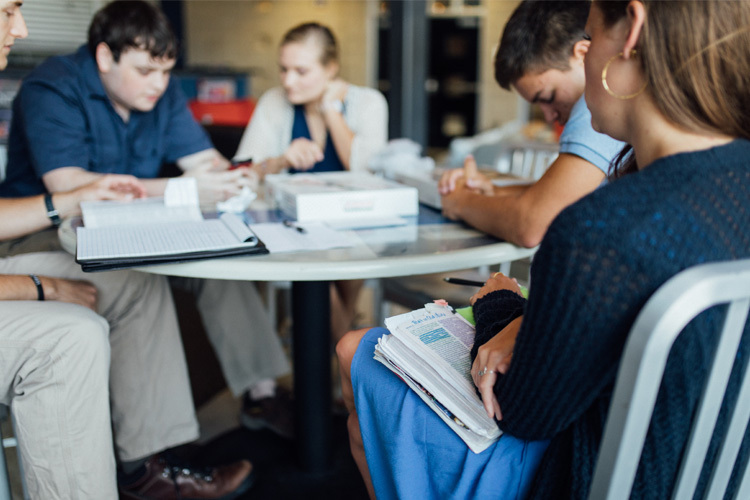 Each Sunday during C-Life is a chance for you as a student to gather with other students around a table and really discuss the truths from God’s word. It is also a chance for you to be encouraged by our Adult Leaders and Staff as you prepare to start a new week! Join us every Sunday morning at 9:30am and 11:00am in the education wing of The Hangar. D-Life groups are your way to connect with others your age, going through the same stuff. If you are not currently involved in Discipleship, we’d love to get you connected to other students! Let’s join in discipleship together because we are all in need of help and encouragement as we do life together. 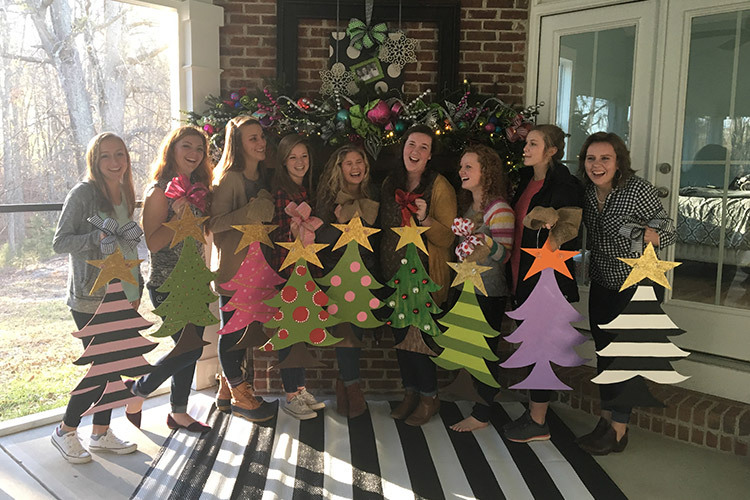 The heart of FBS Girls is to help young women grow to become fervent disciples and lovers of Jesus. Our desire is for them to find their satisfaction, beauty, and completion in the Lord alone, to courageously stand for the name of Jesus and for truth, and to be so delighted by His love, that their joy is captivating and contagious. 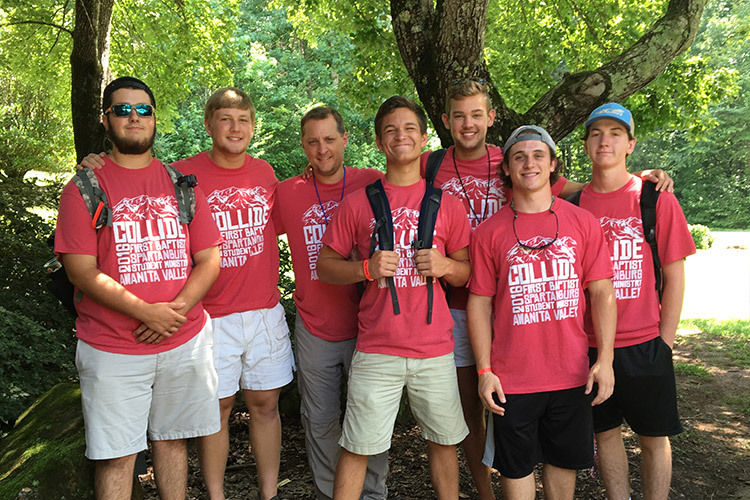 Our student ministry staff loves partnering with students in their journey of life with Christ! They’re dedicated to you wherever you are in life.